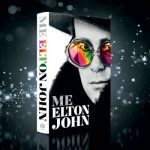 Pan Macmillan is excited to reveal the name and cover of Elton John’s first and only official autobiography, Me! 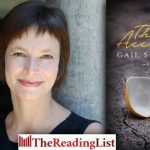 Check out the cover for Gail Schimmel’s new novel The Accident – out in March 2019 from Pan Macmillan! 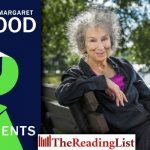 Penguin Random House is excited to share the cover for Margaret Atwood’s The Testaments. 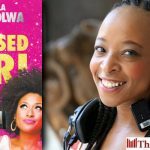 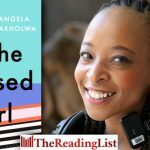 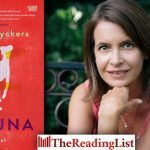 Angela Makholwa’s novel The Blessed Girl is turning a year old, and Pan Macmillan are celebrating with a new paperback edition! 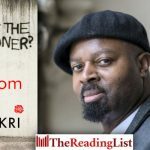 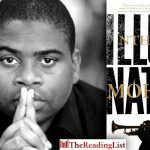 Jonathan Ball Publishers has revealed the cover for the new novel by Booker Prize-winning author Ben Okri! 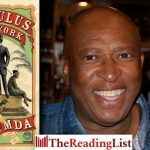 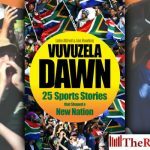 Umuzi has revealed the cover for Zakes Mda’s new novel The Zulus of New York!